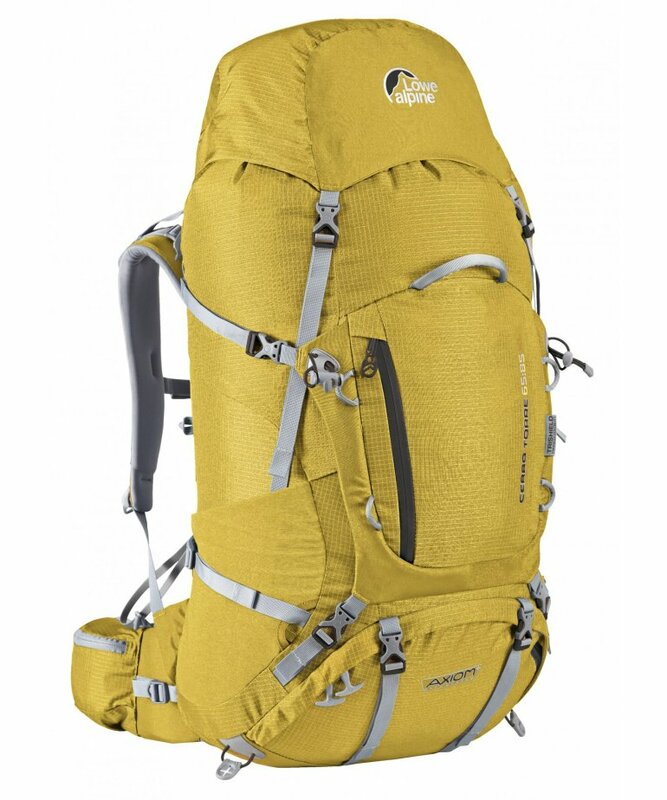 The Cerro Torre is a classic backpacking / expedition pack. 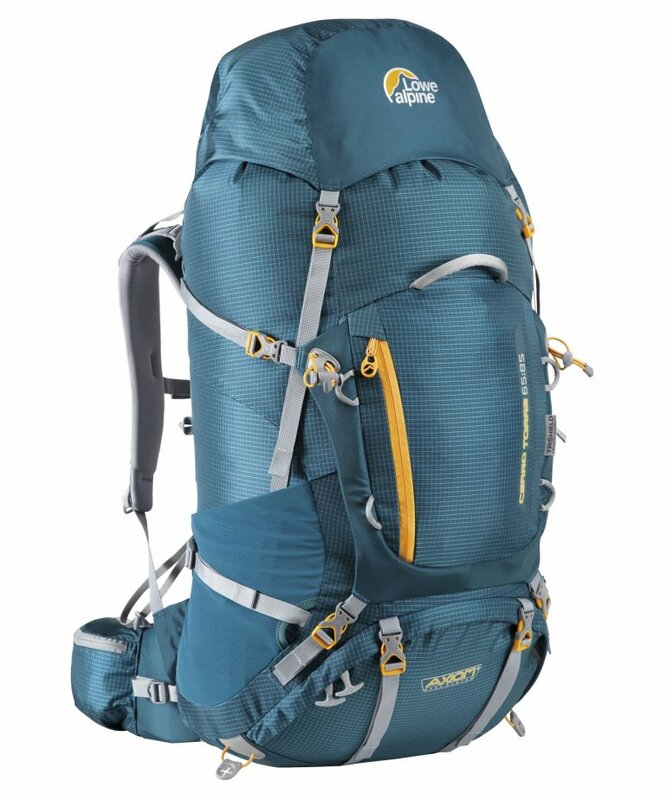 This year’s model is cleaner, lighter and benefits from increased functionality. 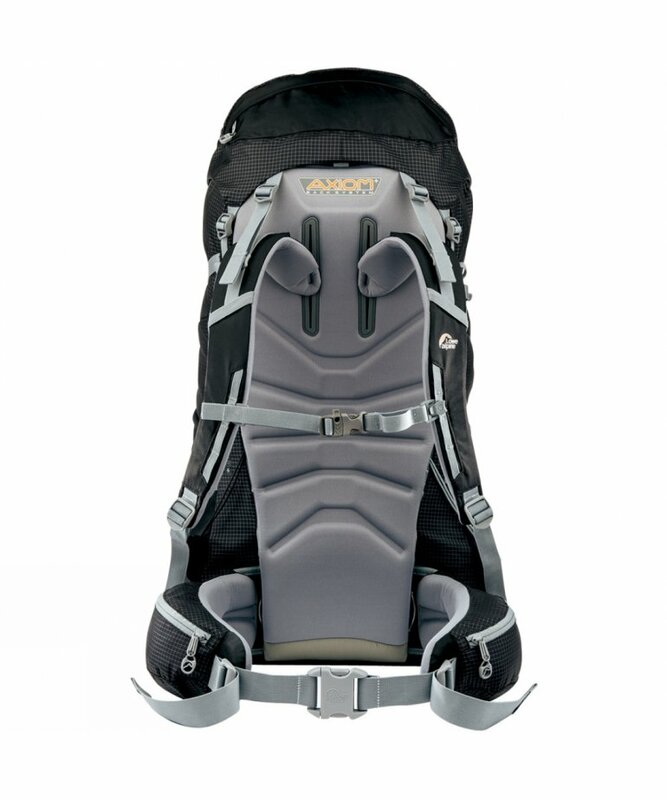 It is ideal for mountain trips and treks in any wilderness area worldwide.